An essential selection of the poetry of one of the most important twentieth-century creative movements. Black Mountain College had an explosive influence on American poetry, music, art, craft, dance, and thought; it’s hard to imagine any other institution that was so interdisciplinary, rebellious, utopian, and experimental. Founded with the mission of creating rounded, complete people by balancing the arts and manual labor within a democratic, nonhierarchical structure, Black Mountain was a crucible of revolutionary literature. 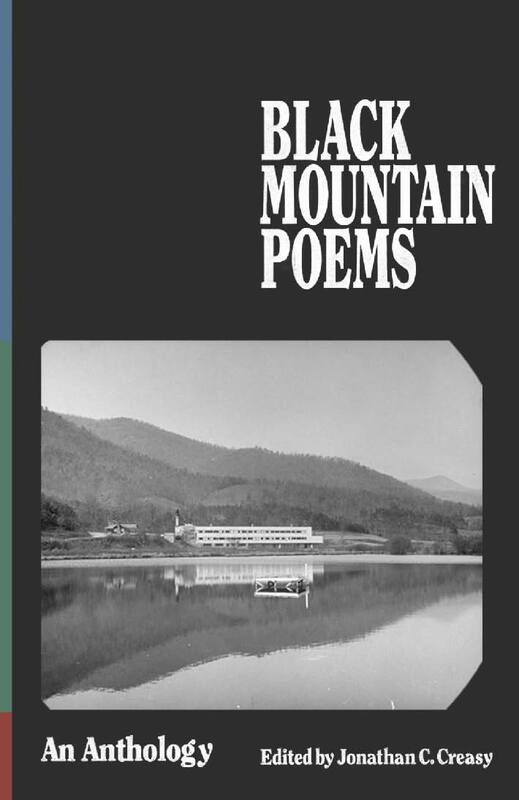 Although this artistic haven only existed from 1933 to 1956, Black Mountain helped create and foster some of the most radical and significant midcentury American poets. The editor of this anthology, Jonathan C. Creasy, begins with the well-known Black Mountain Poets—Olson, Creeley, Duncan, Levertov, and Williams—but expands the selection to include the artist Josef Albers and the musician John Cage, as well as the often overlooked women associated with the college, M. C. Richards and Hilda Morley. 20th century American poet affiliated with the San Francisco Renaissance and Beat movement.